This was a gift and my dad really liked it! 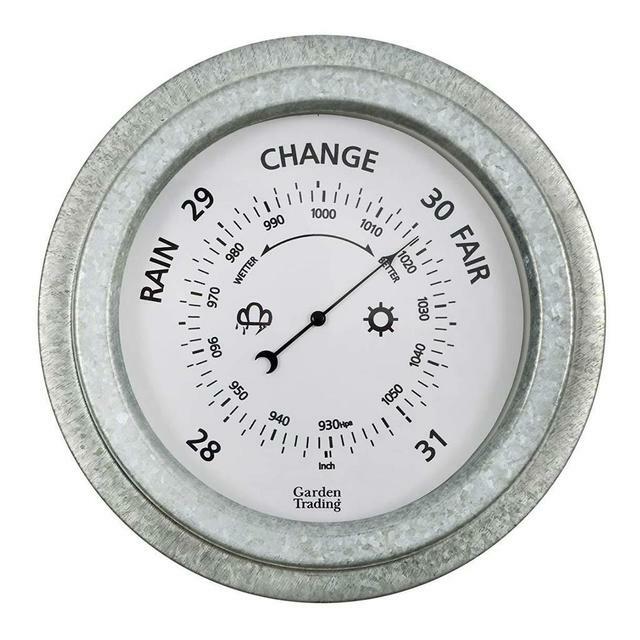 Keep an eye on the weather with a galvanised barometer. 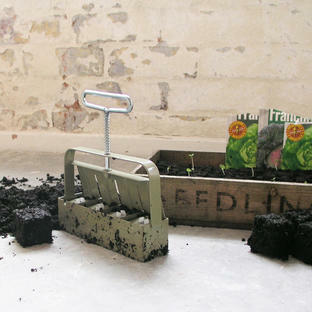 Sturdy enough to be used outside or in. 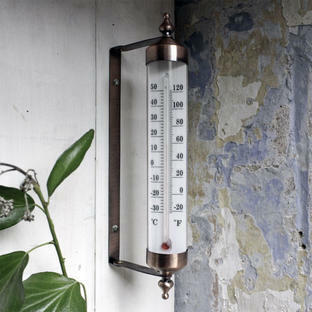 Barometers measures the atmospheric pressure which changes with different weather patterns. 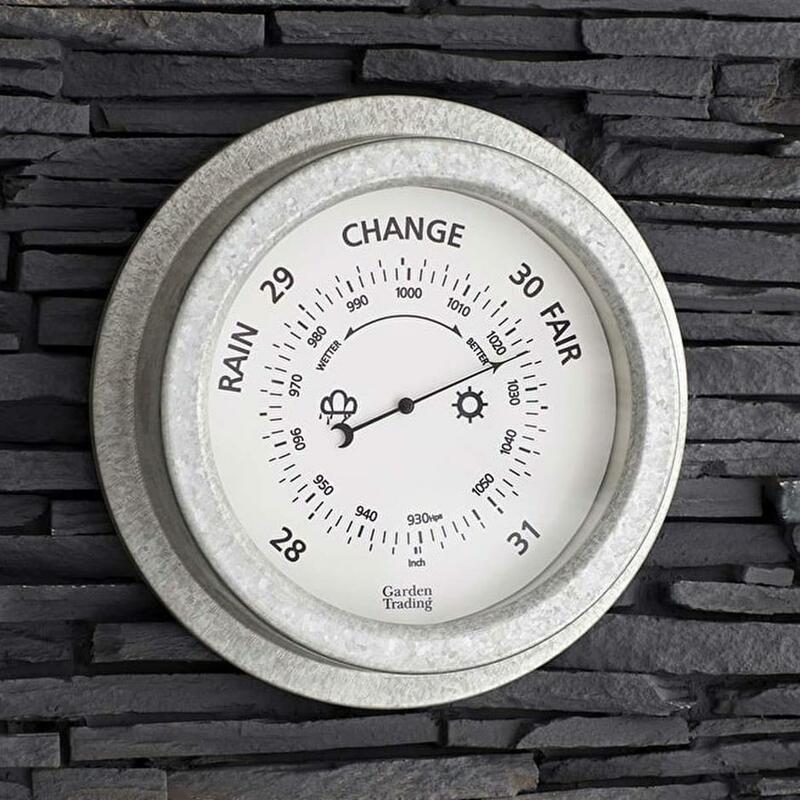 This movement in atmospheric pressure happens prior to us seeing the actual physical change in the weather and therefore allows you to forecast the weather. Simply mark the current air pressure with the moveable needle on the front glass and observe the change in the needle below on the dial. An increase signals fine weather, a decrease signals bad weather and so on. 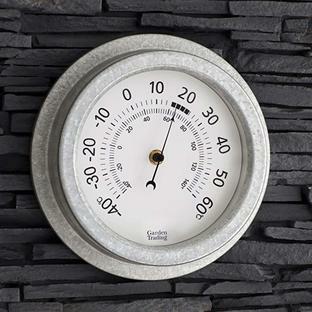 Suitable for conservatories, garden rooms or covered sheltered areas in the garden.